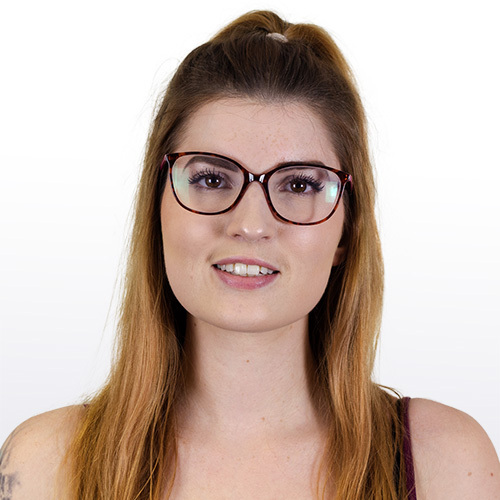 Hello all, Harriet here to bring you today's lovely bit, or should I say bits, of coverage! 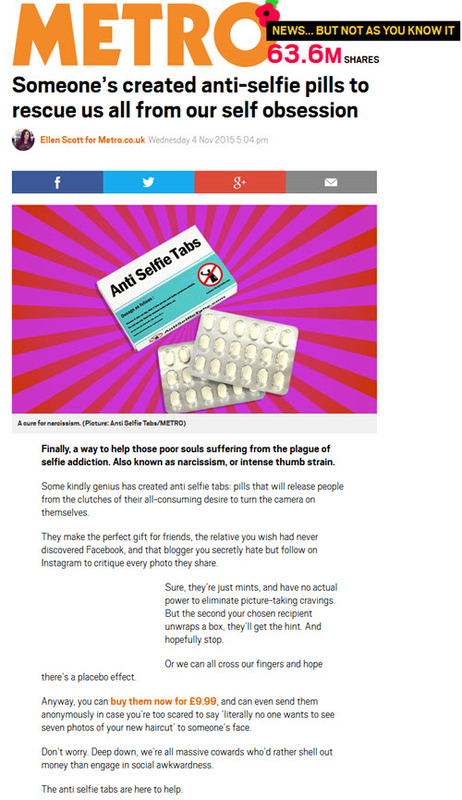 Today's pieces come from our client www.AntiSelfieTabs.com, after they released tablets to help cure the selfie pandemic which is sweeping across the globe. 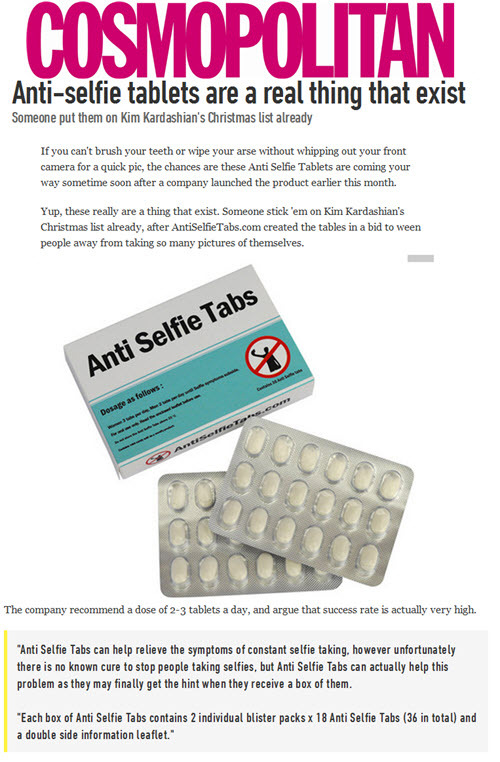 The 'tablets' will help anyone who find themselves wanting to take photographs of their face on a daily basis. They have been released just in time to save Christmas and would be the perfect gag gift for those who have to endure their other half, friend or family members obsession with selfies. The tablets are actually very tasty mints, with each £9.99 packet containing 36 tabs and an information lealeft. Below is the coverage as it appeared on the Metro, Closer and Cosmopolitan.